Using this logic, my kitchen is now full of trophies. Someone once told me that there are three things no one (excepting maybe relatives) really cares to hear you talk about: 1) Your dreams, 2) Your vacations, 3) Your children. I think we should amend that statement and add 4) Your health. The only time I want to hear about someone’s health is if something YouTube worthy has happened to them. Like a botfly larvae has been pulled from their body. Or their bowel movements have crippled an entire municipality’s sewage system. You get the idea. I didn’t realize WebMD was a humor site. I’m really not good at being sick. In part it’s because I’m always operating off a mental schedule that leaves no room for inefficiency or incapacitation. Take yesterday morning. I love my Sundays — I typically get up early and clean, then walk to the farmer’s market and load up on produce. I’ll hit a few yoga classes, walk to the library, run some errands, cook meals for the week and have an awesome sense of accomplishment when evening rolls around. Instead, I woke up at 6am with a raspy sore throat and headache. I tried to rally but ended up spending most of the day in bed, hoping that the rest would force this bug to leave my system. At some point I started to feel sorry for myself (probably when I realized I’d missed the last option for yoga) so I went to WebMD to diagnose myself. 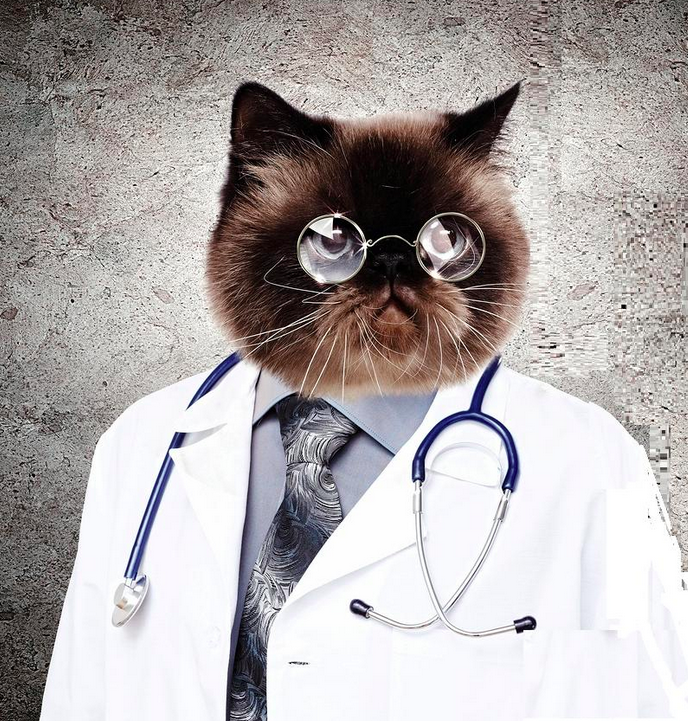 I know, you’re not supposed to practice “internet medicine” because you’ll end up believing you have a rare disease with only two weeks to live. But really, I was just trying to remember if the adage was “starve a cold” or “feed a cold” because I couldn’t decide if it was wise to inhale the pepperoni pizza in my freezer. Don’t ask why I thought WebMD would offer Mother Goose-like guidance; clearly I was sick and not thinking clearly. 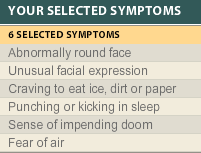 Anyway, WebMD has this application called “Symptom Checker” where you can select the symptoms you’re experiencing and it will whittle down a list of possible conditions you may have. When I saw the options of symptoms, I quickly abandoned my own diagnosis and started trying to construct the oddest line-up of issues I could imagine, just to see if I could stump the system. It really should come with gloves. As a child, I couldn’t stand Vicks VapoRub. I just rediscovered it yesterday and have to say: I am a fan! Since Thursday I’ve been battling some sort of sinus/chest thing. Its started in my sinuses and migrated to my throat and chest. Yesterday I couldn’t speak without having to (unsuccessfully) clear my throat mid-sentence. If you’ve experienced this, then you know precisely how frustrating it is. Which explains why I kept interrupting my sentences to blurt, “Goddammit!” as if I had a case of full-blown Turrets. I finally broke down and went to Safeway on a mission to bring home any medication that boasted the magic word “expectorant” on its label. While checking out Mucinex, a tub of Vicks happened to pique my curiosity so I added it to my basket as well. 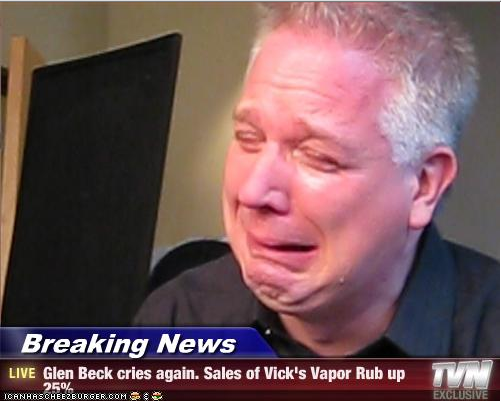 It’s hard to identify what the exact benefit of Vicks is, but my chest feels looser, so that’s a start. I don’t see much risk to continuing to slather it on since it’s the only thing I’ve found that provides some degree of immediate relief. Although I suspect the next time Alan comes over he’s going to wonder why my entire condo smells like menthol. Oh, and a tip to the uninitiated: after applying Vicks, go wash your hands. Immediately. I learned this the hard way. I forgot that I had Menthol Hands and made the colossal mistake of rubbing my eye. Holy Mother of Mary. Not only was I temporarily blinded, my wet eye felt HOT then COLD. I thought it might throw itself out of the socket in an attempt to crawl to a glass of ice water. So I guess that’s a ringing endorsement: I’m willing to continue using a product that almost blinded me. Maybe I should approach Vicks and see if they want to sponsor me. I’m pretty sure that’s one of the better testimonial quotes they’ll find.